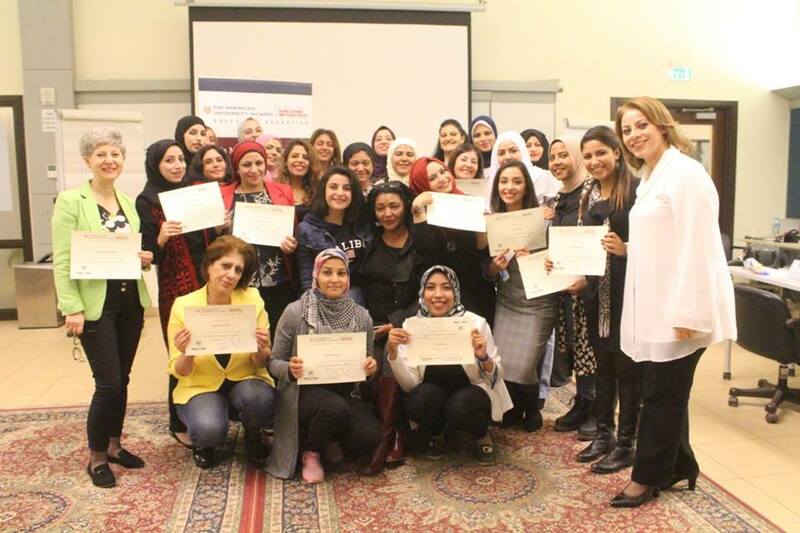 On 4 November 2018, WAN-IFRA's ‏Women In News MENA launched its 10-day Media Management Training, in partnership with AUC GAPP Executive Education for 28 women media leaders from Egypt, Lebanon, Jordan and Palestine to kick off Year 4 activities for WIN MENA 2018/2019. The training was lead by WIN trainer Inas Abu Youssef, who spoke to the participants on a myriad of issues, including the media lansdcape in the region, managing human resources in a media organisation, how to build a team, marketing and communitcation, as well as media ethics . The training also included guest lectures by field experts and market leaders, such as Mona Salman, Nagwa Al Gazar, Ihab Al Zalaky, Assem Al Bassal, Mervat Abu Auf, Lamia Radi, Hanan Sanaa, and Khaled Al Baramawy.